【明報專訊】One of the hottest topics in international news is the social responsibility of the media. 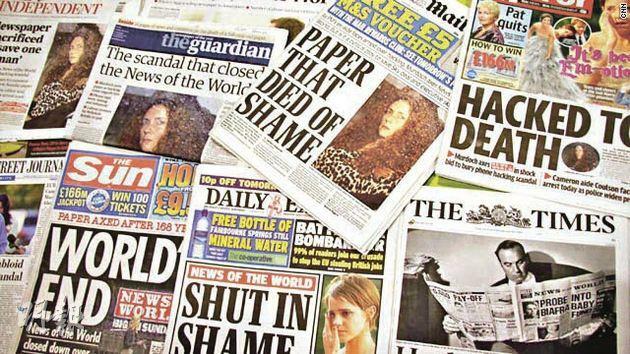 A tabloid (小報) infringed the privacy of countless individuals in the name of news and entertainment, bringing about public outrage worldwide. While we are right to be upset about such blatant (公然的) disregard for human rights, is this really the first time a similar thing has happened?